Board your own, private charter and experience the spontaneous adventure offered by a catamaran. Choose from a variety of sizes and prices, and enjoy the impressive amount of space, inside and out. Enjoy a cat’s stability, easy access for getting in and out of the water and on may newer cats, a flybridge deck to lounge with a view. Over the last several years, we’ve seen a huge incline in catamaran yacht charters. They have become our biggest request from clients by a wide margin. Consequently, the catamaran fleet is growing in numbers and the overall size of the average catamaran is increasing. The Lagoon, Privilege, Sunreef, or Fontaine Pajot 62 catamaran models are quickly becoming the most popular style and size range of charter yachts, offering plenty of space to spread out and relax, and all the new catamaran models have the additional fly-bridge seating area. 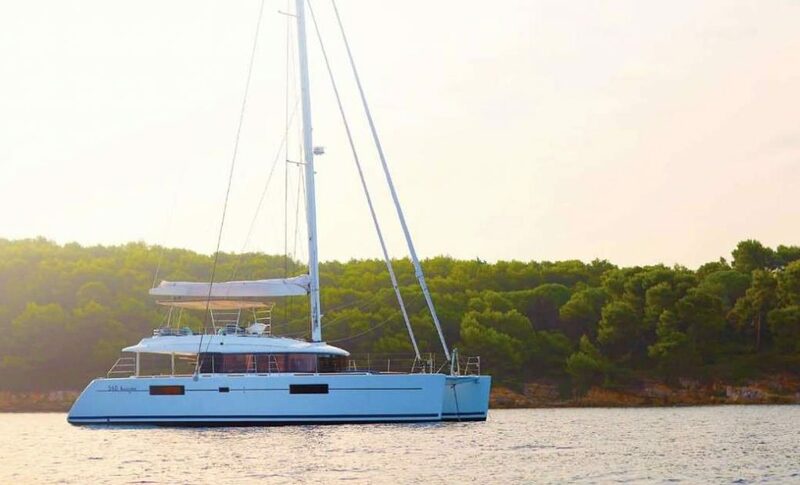 Chartering a catamaran is like having your very own condo, villa, or floating island. One of the best things about chartering a catamaran is that there isn’t a fixed itinerary. You sail from island to island each day often stopping during the afternoon for an hour or two to hike ashore or snorkel the reef of a day anchorage. The exact route and anchorages can vary based on weather, sea conditions, or your interests. Your captain will use his knowledge to plan the best route for your trip, and in no time at all, your crew will have you sunning, swimming, snorkeling, sailing, beach-hopping, and always dropping anchor in time for happy hour. With a BVI catamaran charter, you can enjoy some of the best sailing spots in the world, with no shortage of sights and activities. 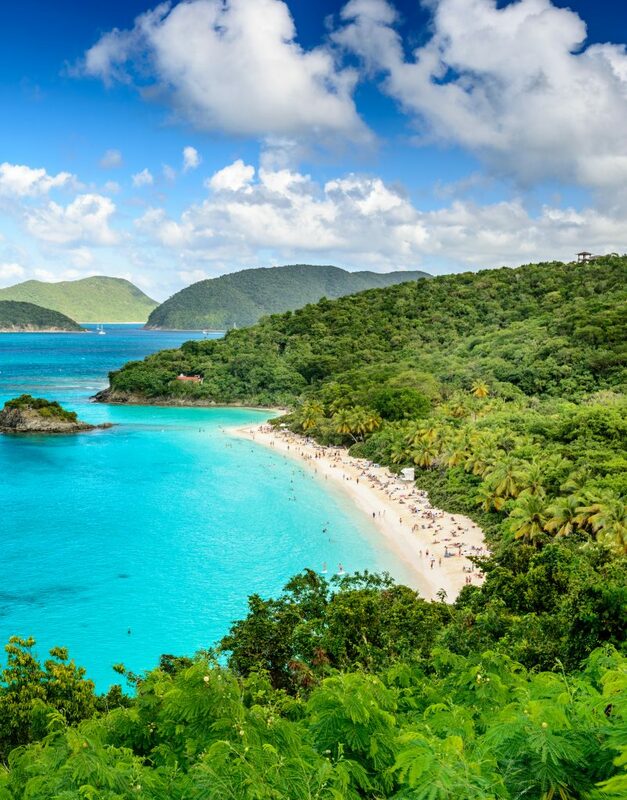 You can swim and snorkel around the famous Indians or The Caves, which are some great spots to see the wide variety of marine life in the BVI waters. Head into The Bight for an overnight mooring, where you can visit the famous Willy T floating bar (beached during Hurricane Irma but to be reincarnated by June 2018) or Pirates Bight for dinner. If time and weather allows, nothing beats a trip to always-unique Anegada. This flat, sandy atoll is home to only a few hundred residents and is as laid-back as you can imagine. Famous for its Anegada Lobster, this is the perfect place for dinner ashore with your toes in the sand and the stars shining above. Rent a scooter for a quick trip around the island with stops for beachcombing and rum sampling along the way. If you arrive early at the Baths, you might pick up one of the mooring buoys and swim ashore, where you’ll spend the morning exploring the boulders and rocks that form this natural wonder. From there, take a short hike up to ‘The Top of The Baths’ for lunch. After that, you might continue up the coast of Virgin Gorda to the North Sound, a perfect place for windsurfing, waterskiing, or tubing. The expanse of water here is well protected by reefs that not only ensure calm waters, but also provide fantastic snorkeling. 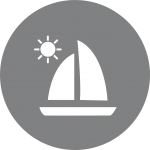 Visit the various resorts and yacht clubs in the area. Our fleet of catamarans range in size from 45ft to a little over 100ft, and accommodate 2 to 12 guests. Whether you are a couple on honeymoon or a large family group, there is a catamaran out there that will fit your needs. Every crew and catamaran have their own special features, so we specialize in finding the perfect crew and building the perfect itinerary just for you. Don’t hesitate! The sooner we get started, the sooner we’ll be able to plan your ideal catamaran charter vacation. 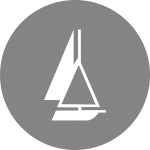 Yacht Features & Amenities – We match your budget and personality to the perfect boat. Budgeting & Scheduling – We can help you choose a time of year and charter that fits perfectly with your busy life.